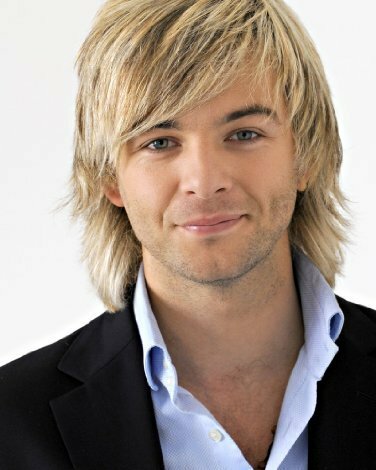 Keith Harkin--It's Entertainment Promo Pic. . Wallpaper and background images in the keith harkin club. This keith harkin photo contains traje de negocios, juego de negocio, traje, traje de traje, juego, and juego de ropa. There might also be traje de tres piezas, rayado, tela a rayas, traje cruzado, traje de pecho doble, and traje de doble botonadura. He is sooooooooooo gorgeous!!! I wanna drag my tongue down that dimple in his chin and just keep goin'from there!!! This is hands down my all time favorite pic of Keith!! Lord I hope he never changes!! !